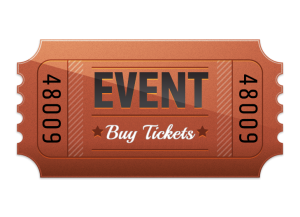 The AZ Fall Festival provides the perfect opportunity to introduce your organization, products, and services to our community via a variety of event-specific sponsor opportunities to fit your promotional and budgetary needs. 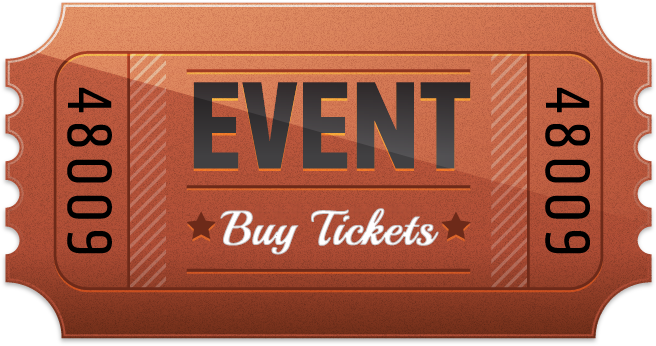 These opportunities showcase a multitude of options, including monetary (used to cover the expenses of producing the event) and / or in-kind packages (essential goods or services necessary to produce the event), all of which can be customized as necessary to meet your company’s specific goals and needs. Without the help of corporate sponsors, this great community event would not be possible. We would like to invite you to support and participate in this exciting community event. The AZ Fall Festival offers a wide variety of marketing, advertising, and promotional opportunities to provide visibility and exposure for your company. NAMING RIGHTS to the property and venue. ADVERTISING inclusion for your logo on print ads and radio mentions. ON-SITE PRESENCE for promotional displays, sales, and sampling. MARKETING COLLATERAL printed with your logo on map and signage. SOCIAL MEDIA RECOGNITION for your brand to engage the audience. WEBSITE PRESENCE with link(s) connection back to your website. VIP OPPORTUNITY to entertain your customers and family. There are many ways in which your organization can partner with the AZ Fall Festival. Meeting your business and marketing goals through sponsorship is our strength. Our team helps to create and manage unique sponsorship activations to provide a memorable experience for both attendees and sponsors alike. 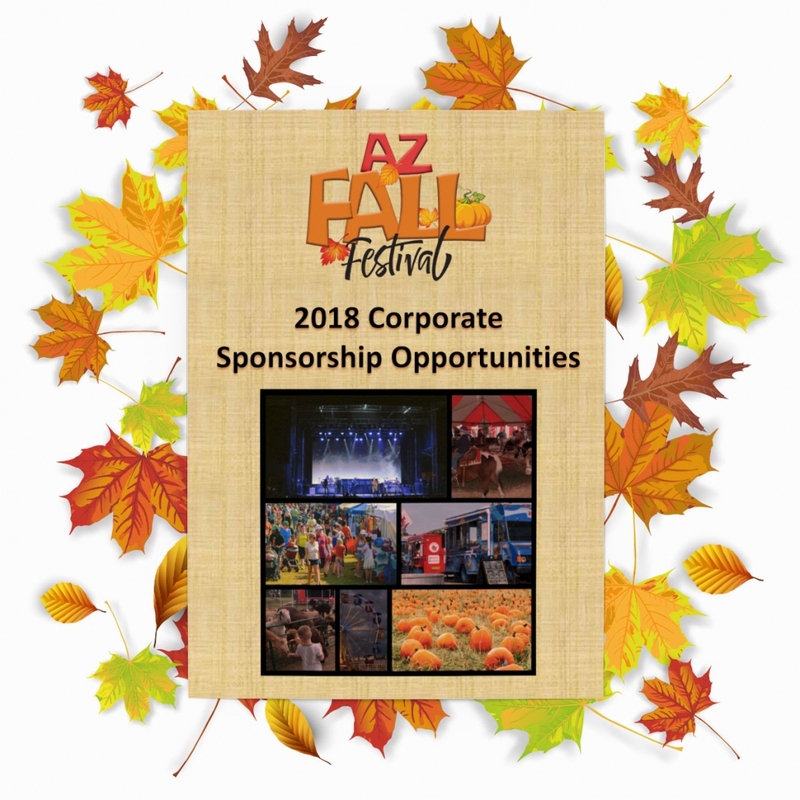 Download the AZ Fall Festival 2018 Corporate Sponsorship Opportunities PDF document for additional information regarding the many opportunities and benefits you can receive by becoming a festival sponsor. For more information on ways that you can help make this event successful and promote your organization, contact us today!